Everyday Goddesses is a series featuring women who embody strength in the health and yoga community. Melissa is someone I've been lucky to connect with through the health and wellness blogging community, and I was very excited when she agreed to be featured on Everyday Goddesses. I look forward to reading her insightful and honest writings, and couldn't miss an opportunity to introduce you to a glowing inspiration in this community. 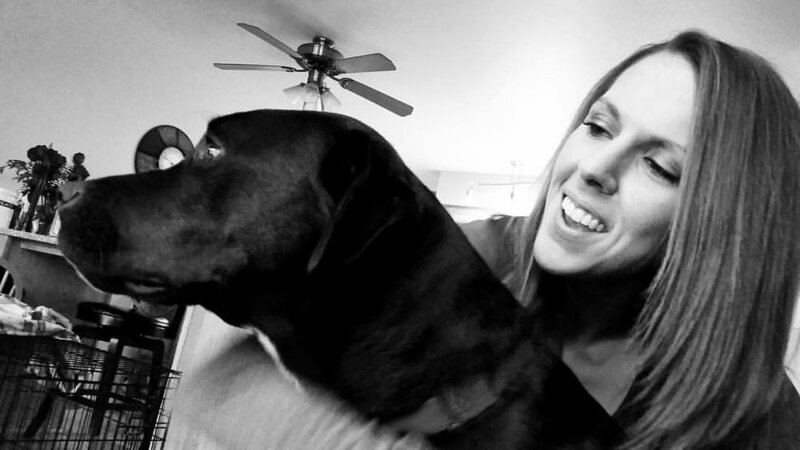 A self-described crazy dog lady, yogini, and creative photographer and writer, Melissa is someone who finds great joy in helping others thrive. "I see my life as a journey towards health, genuine happiness and living each day to my fullest potential." says Melissa, "I believe that the key to a happy life is balance, laughter and authenticity." I first connected with Melissa over our shared experiences of recovering from an eating disorder. Like many other men and women, Melissa struggled to regain her health and peace of mind after this illness came into her life. Similarly to myself, Melissa used the practice of yoga to help heal and find her true purpose in life: to help others find healing as well. Today, I'll be sharing her story in her own words. Are there any particular struggles in your life that led you to yoga? How has your practice helped you overcome these obstacles? My yoga journey began back in 2012 when I was in recovery from my battle with an eating disorder. After making positive strides towards my health, I was ready to start incorporating some “mindful activity” into my life, which lead me to yoga. Needless to say, I quickly fell in love with the practice. Shortly after establishing a consistent practice, I was amazed to find how the practice was able to alleviate the challenges and bring balance into my life. Yoga allows me to reconnect with myself and continues to teach me so many lessons, both mentally and physically. It keeps me grounded in the present, and continues to teach the value of trust and patience. More importantly, yoga taught me to truly love and respect my whole self- mind, body and spirit. How have you changed as you’ve gained both physical strength and mental resilience? I believe that yoga has the power to heal and to trulychange lives. Yoga has been a crucial part in my life during all of the ups and downs over the past several years. Throughout my recovery, the practice has alleviated so many of the day to day challenges that were associated with such a complicated illness. Not only do I continue to notice physical changes in my strength and flexibility, but also dramatic changes in my emotional and mental wellbeing. I don’t stress out as easily, I am more present throughout my day, I have more energy, but most importantly, yoga continues to remind me to love and appreciate myself and my body as a whole. As I continue my journey towards creating my best self on and off the mat, I learn more and more about my goals and aspirations in life. Do you see the pursuit of strength as one more women are being drawn to? Do you think more women should emphasize this pursuit? There has definitely been a movement towards self-love and acceptance amongst women. I think that message is so important for women of all ages to hear and work towards. We are all unique, beautiful souls, and I believe that we all bring our own special gifts and strengths to the world. When we are able to embrace our individuality and share our unique gifts with others, we will begin to see a change in the world. Do you have any examples of moments when the lessons you’ve learned in yoga have transferred into your every day life? My life is full of moments influenced by the lessons I have learned throughout my yoga practice. The practice continues to keep me grounded, give me confidence, and allows me to let go of doubts and insecurities I have about myself. Yoga makes me more mindful of my surroundings and more accepting of life's trials and tribulations. 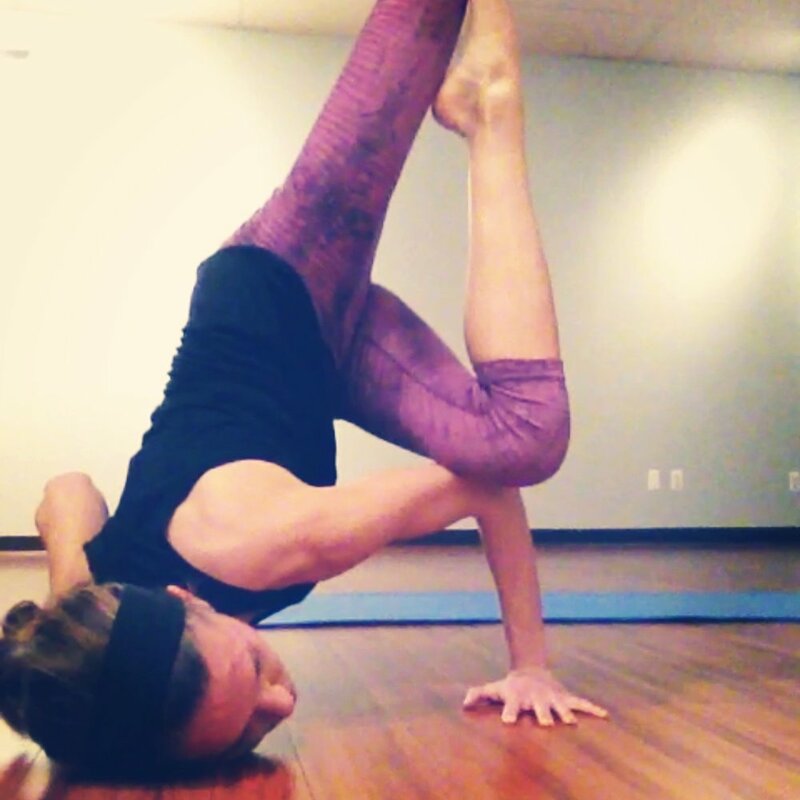 I believe that yoga is a personal practice that provides endless opportunities to grow and learn. It reminds me to trust that everything is happening exactly as it should- and be PATIENT with the PROCESS. You can connect with Melissa on Facebook, Twitter, Instagram, and her blog. Read more Everyday Goddesses here.